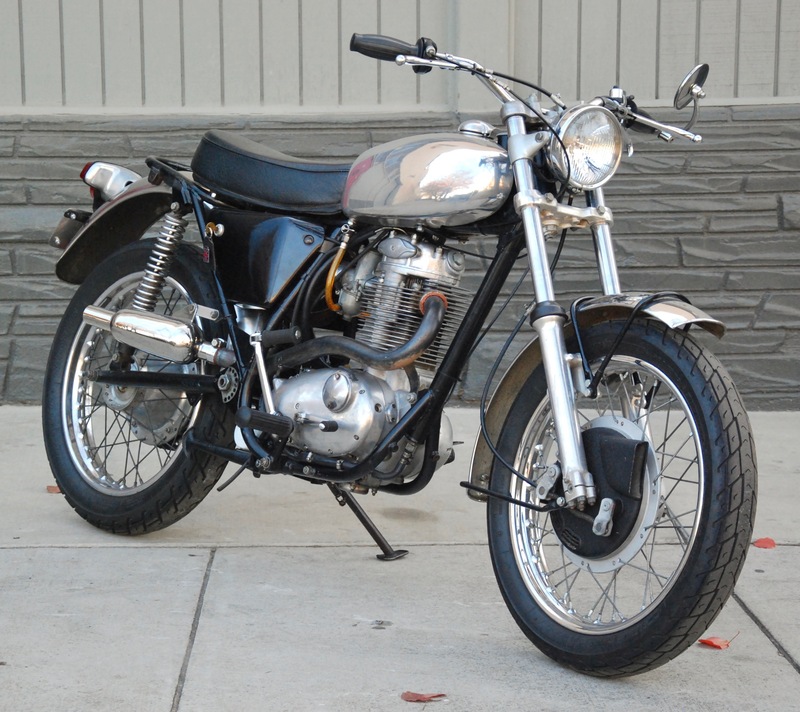 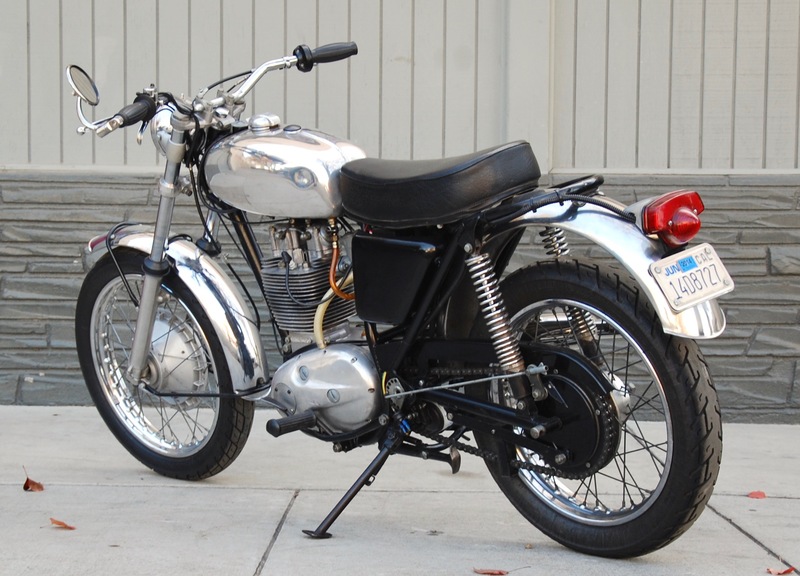 The BSA B50 was introduced in 1971 as the largest iteration of BSA’s four-stoke single that was originally introduced in 1958 as the 250cc C15 Star. 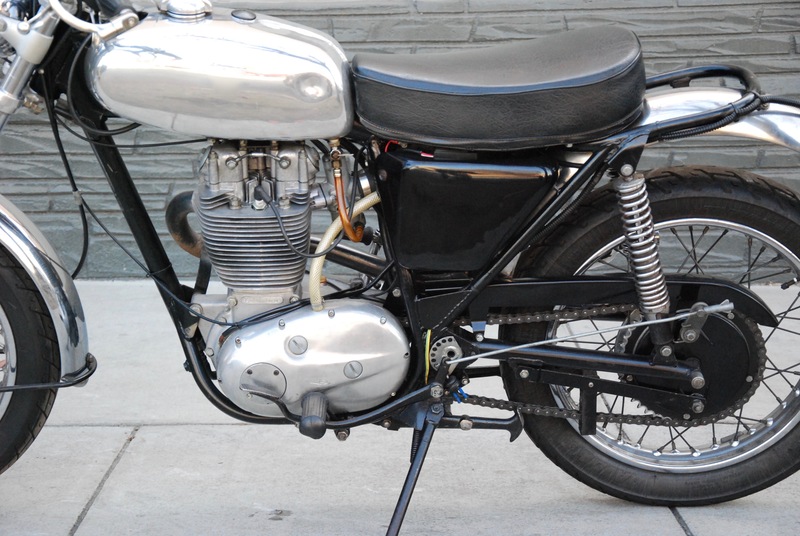 The B50 MX turned out to be the last competition motorcycle announced by BSA, just as the financially strapped company’s efforts were drawing to a close. 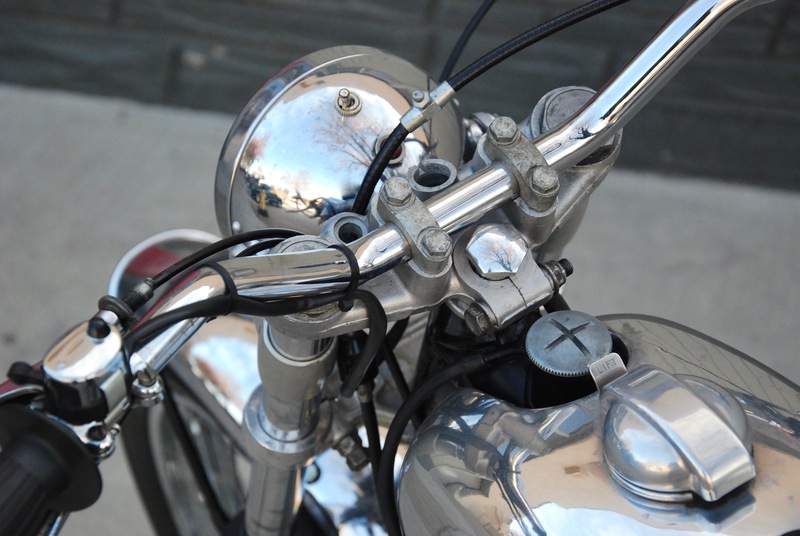 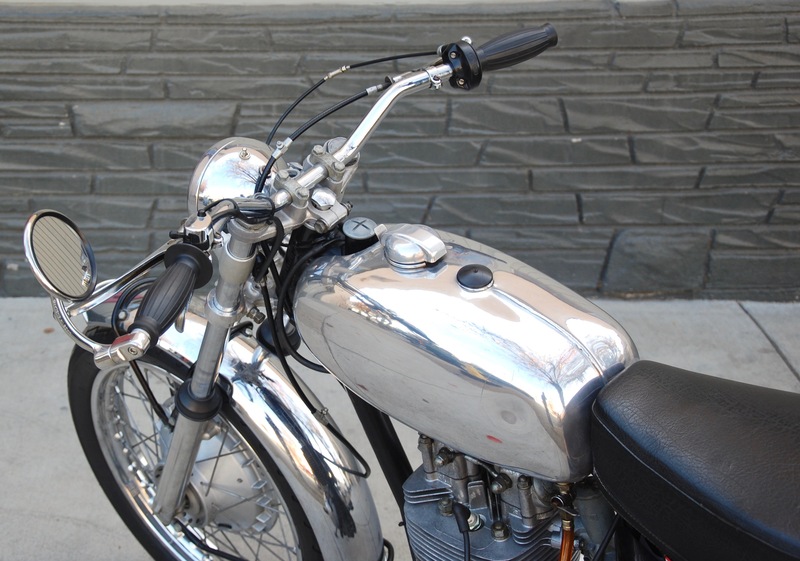 The factory’s closure was no reflection on the quality or design of any BSA, but instead of management and circumstance, as many company histories have pointed out. 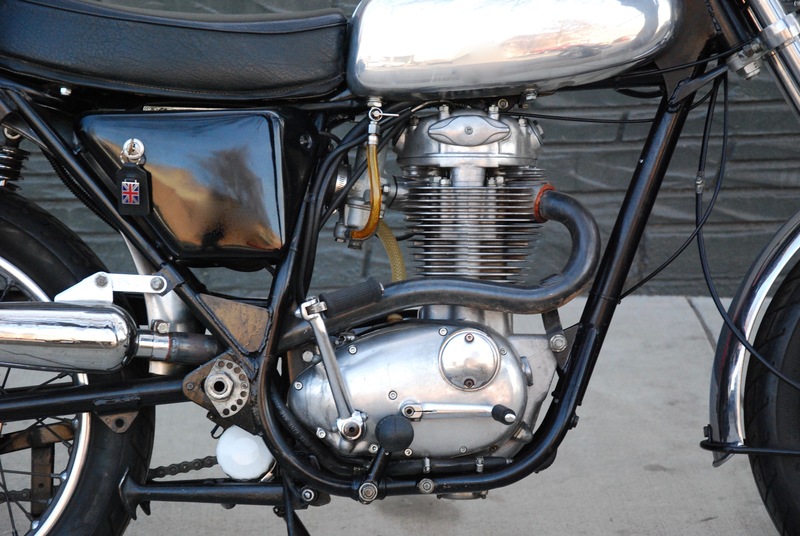 As it happened, the B50 MX was a truly fine design, one that foreshadowed today’s lightweight four-stroke MXers. 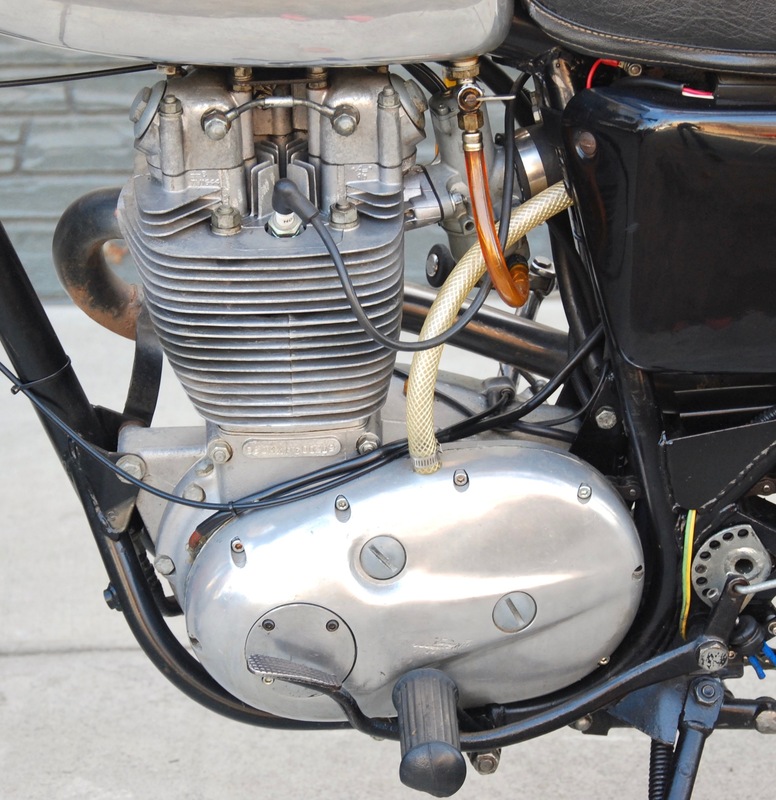 Its development had been driven by the great success of BSA’s works machines in international motocross, and while based on its B44 Victor predecessors, the bottom end was a complete redesign with stronger cases, built-up crankshaft, larger crankpin and beefier connecting rod. 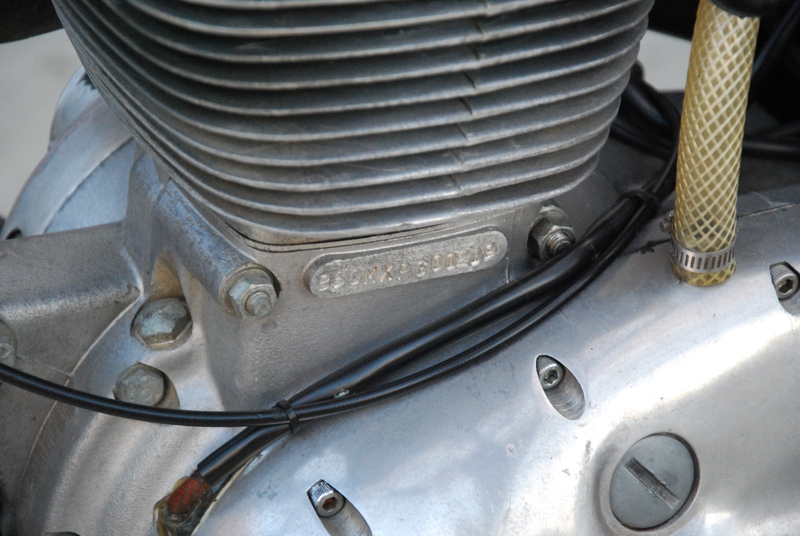 The result was that the B50 had a stout and powerful engine, honed by development and of a full 500cc. 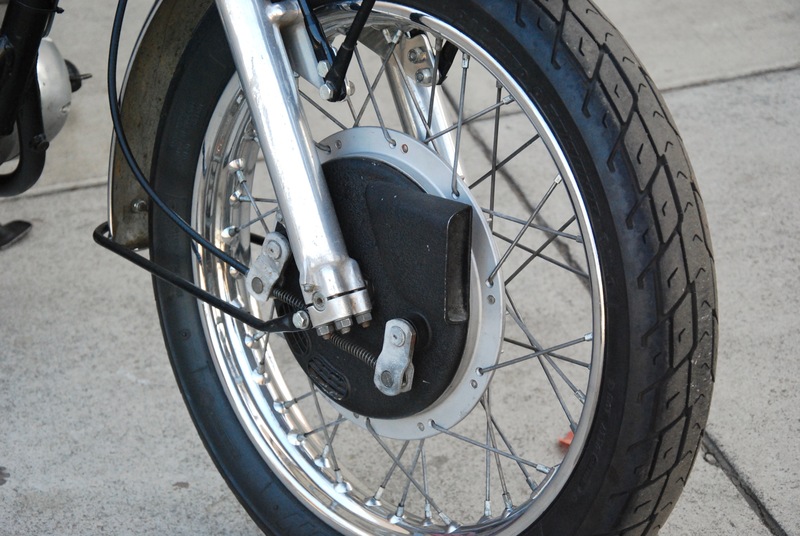 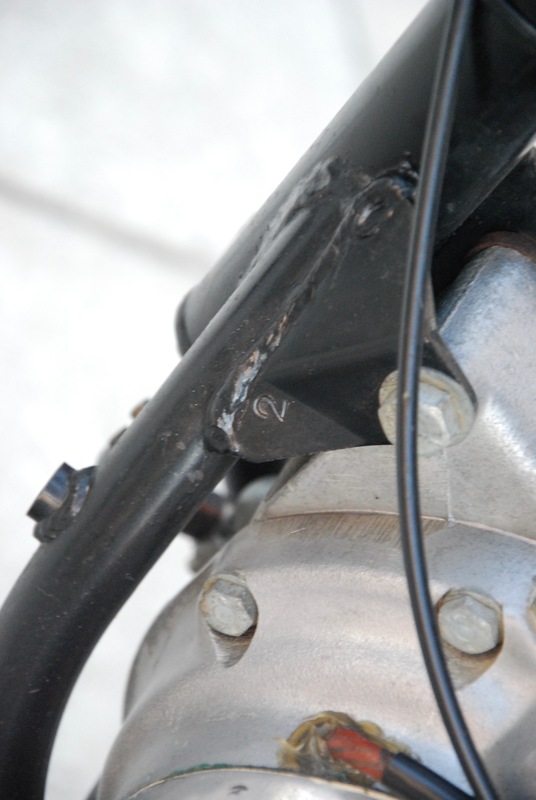 This was mounted in a completely new chassis with an oil-bearing frame, so-called ‘slimline’ forks and conical brakes. 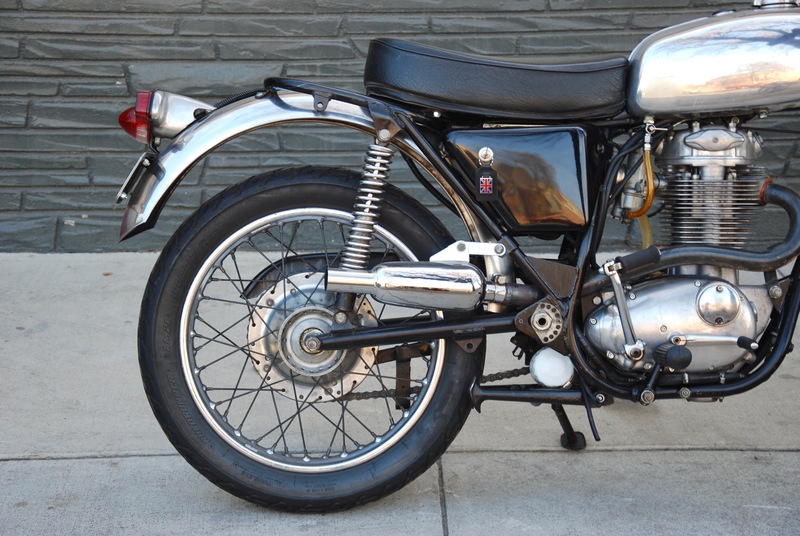 With its gleaming alloy fuel tank, beautifully tucked-in exhaust and a good riding position, the B50 MX made for an excellent motocrosser of which, sadly, relatively few were made. 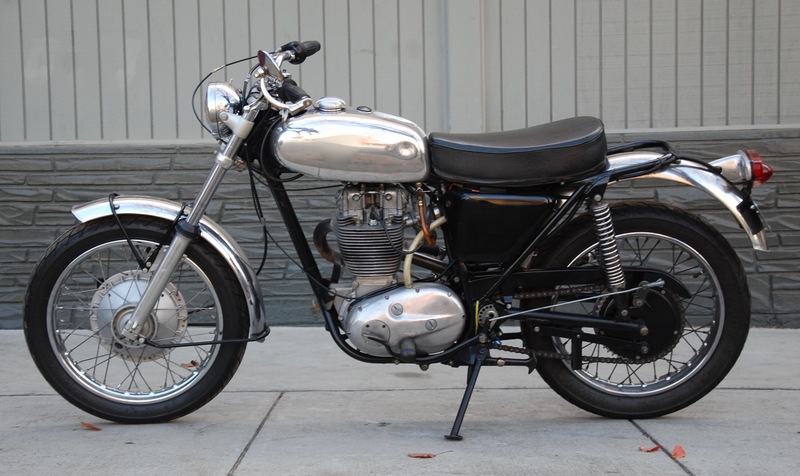 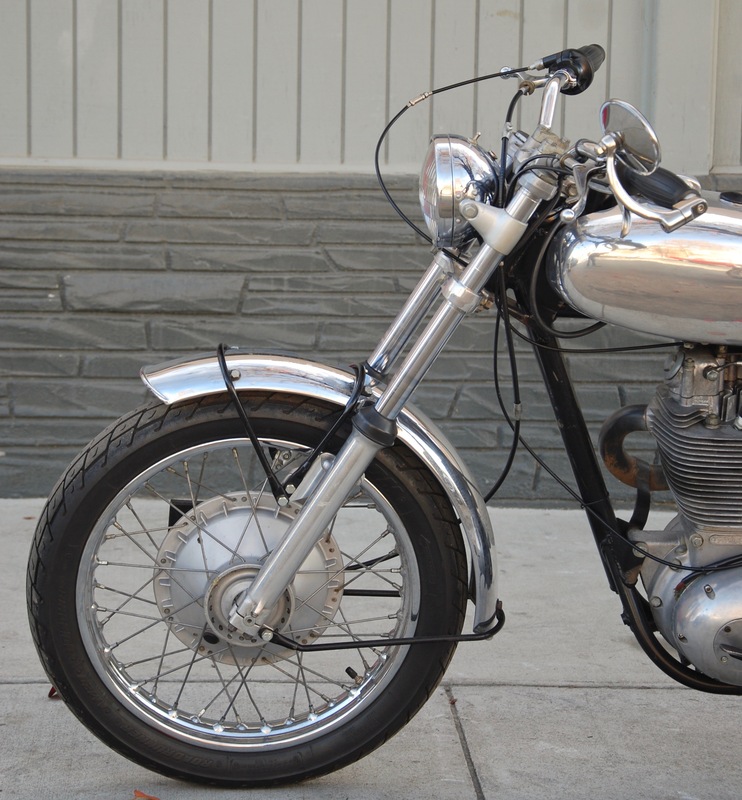 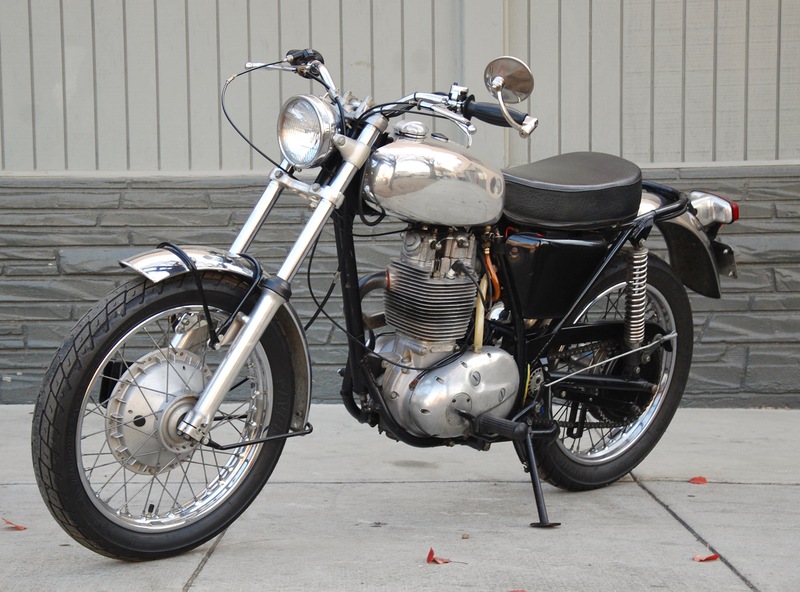 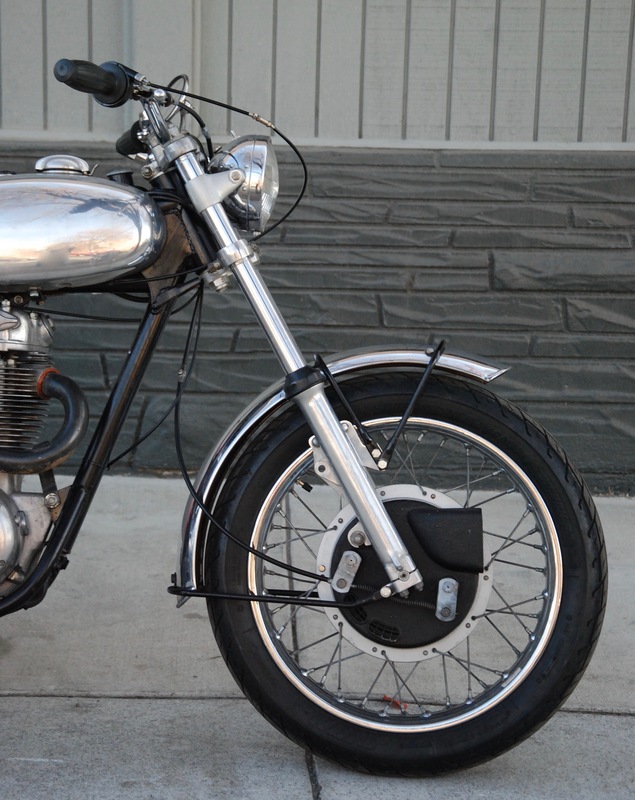 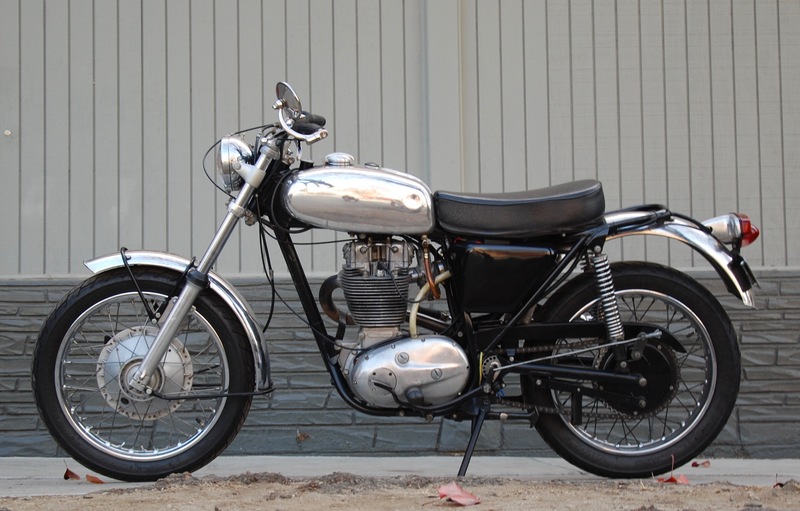 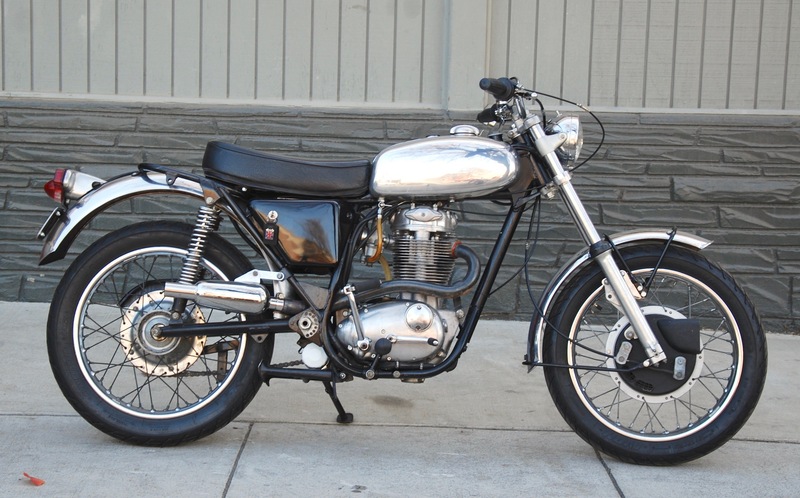 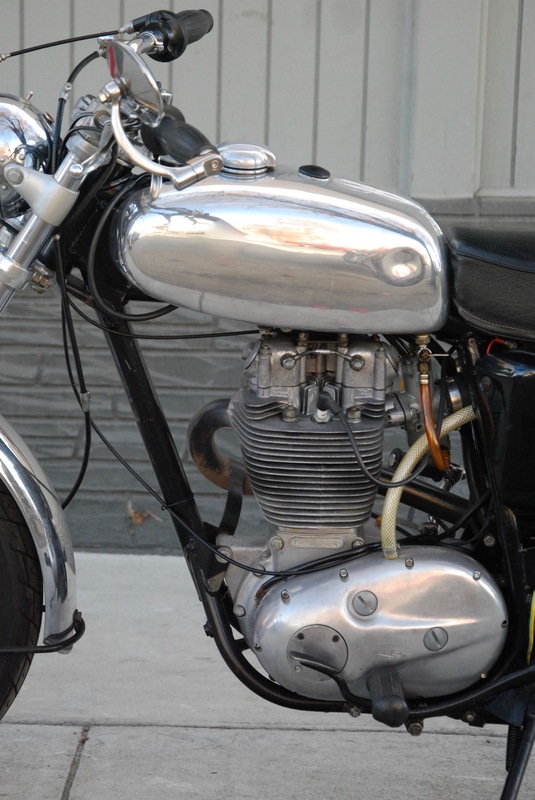 The B50 offered, hails from a BSA aficionado and collector of some significant machines. 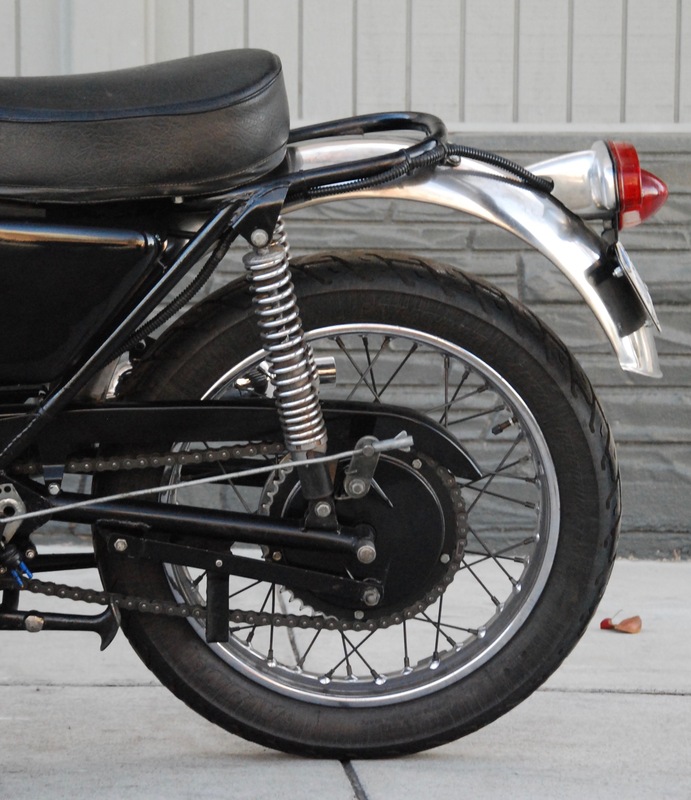 Built in November of 1971, the bike is offered in fine riding mechanical condition, while the cosmetics have been treated to a comprehensive restoration a some years ago and showing a nice consistent settled look. 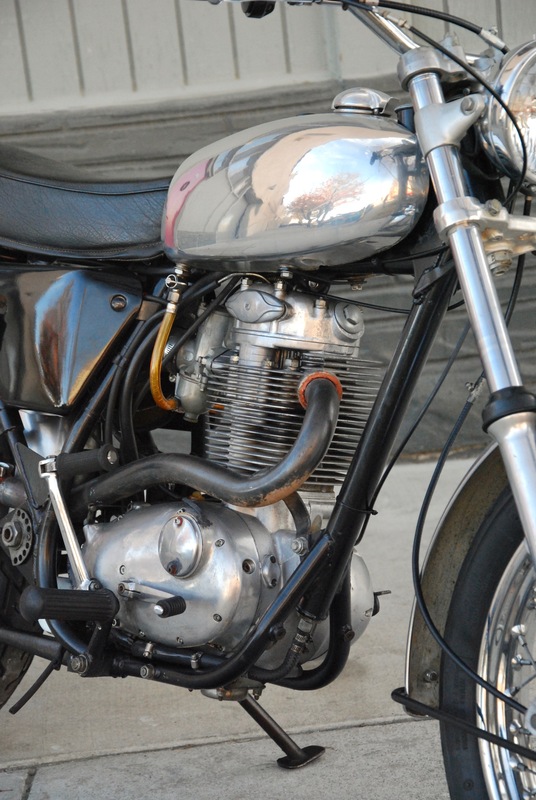 There is a small ding in the tank (pictured) Built to ride, it runs on an Electrex ignition without battery and sports an anti-sump valve. 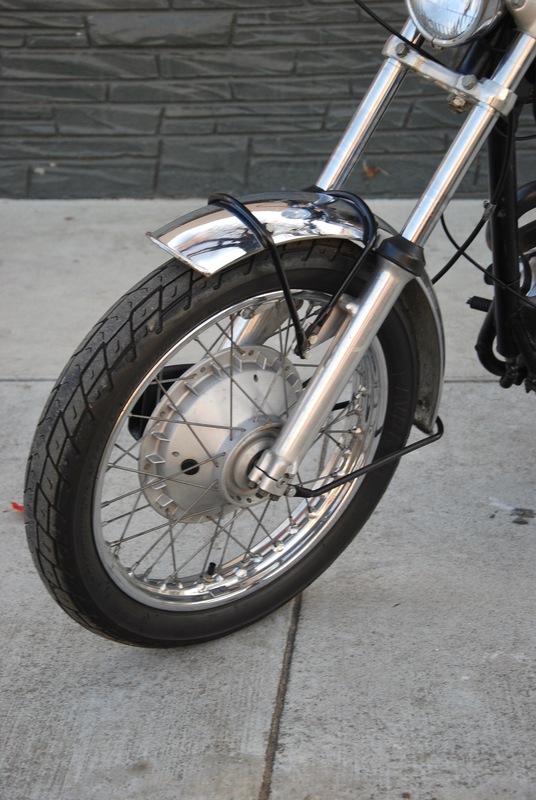 A nice modification is an oil filter and extra oil lines to also draw oil from under the seat for increased circulation. 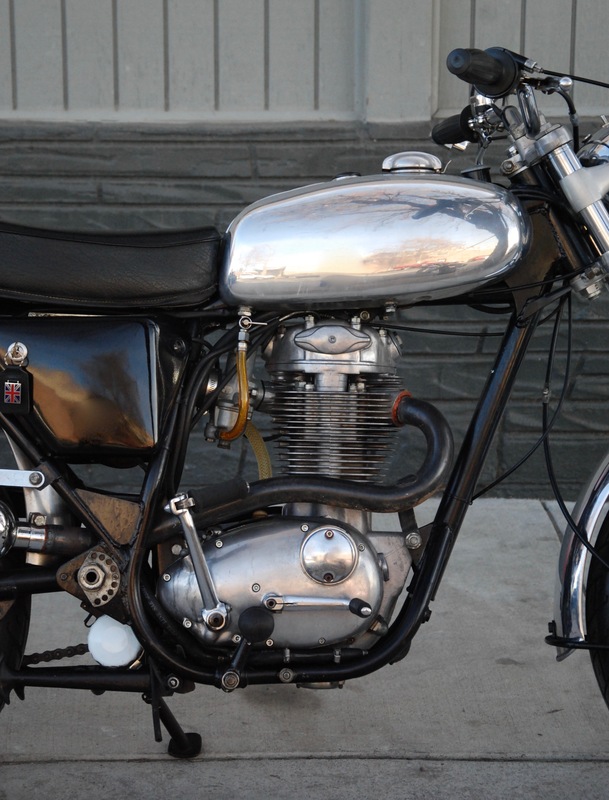 Internally, it has a sporty MX cam making it quite a hooligan bike! 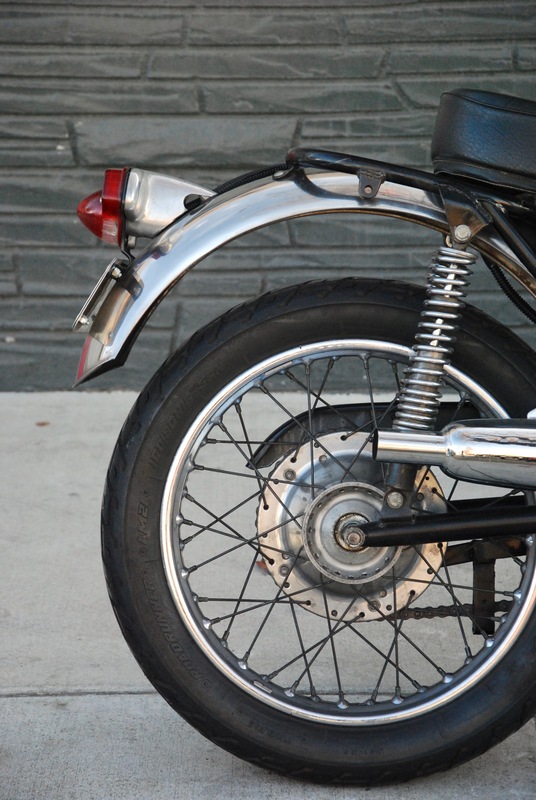 The bike starts with relative ease and runs really well – read: fast – and handles and stops with equal composure. 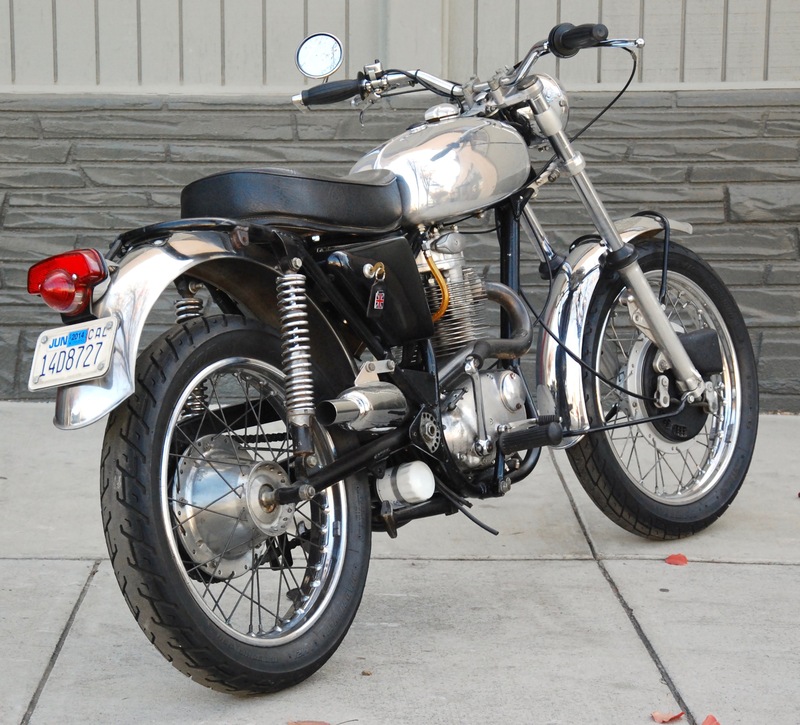 Road-registered with CA title and license plate the bike offers a great dual-sport opportunity.